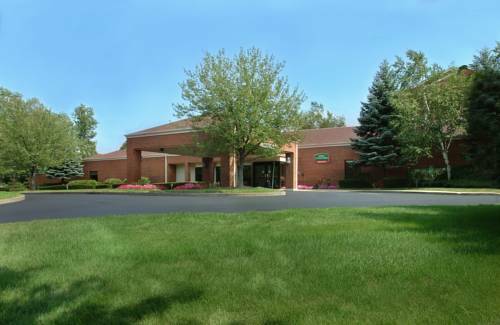 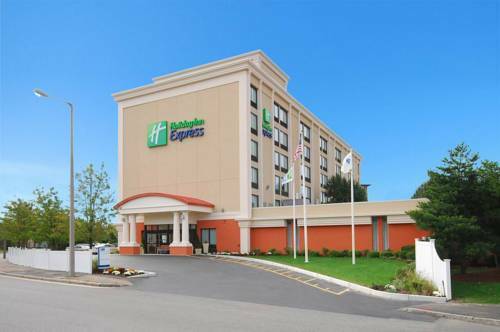 For calmness and value, Extended Stay America - Boston - Braintree is just what you require. 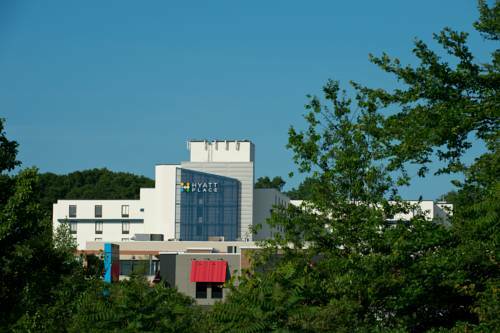 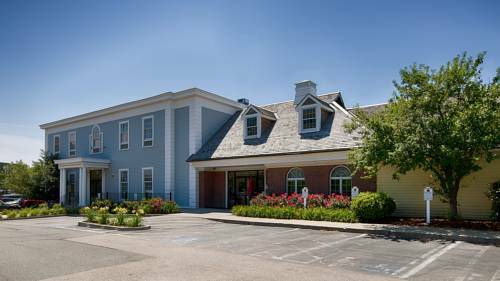 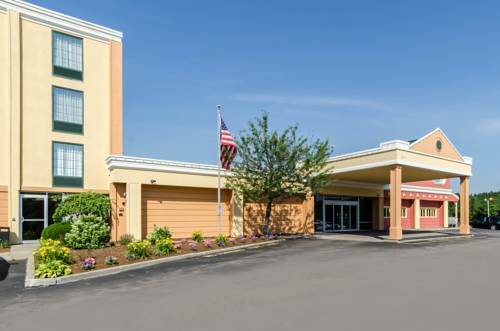 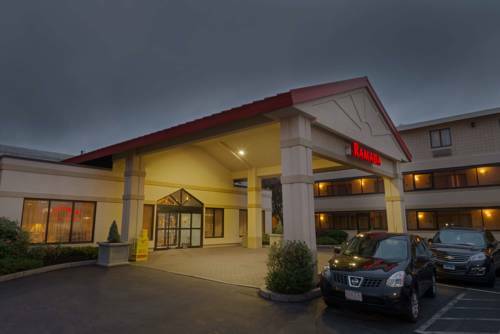 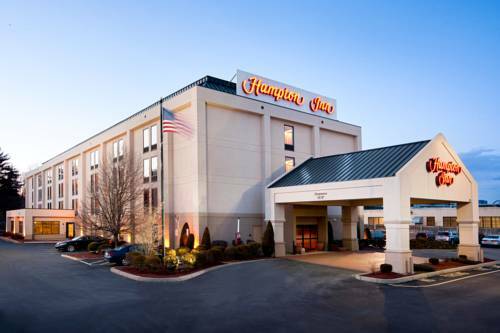 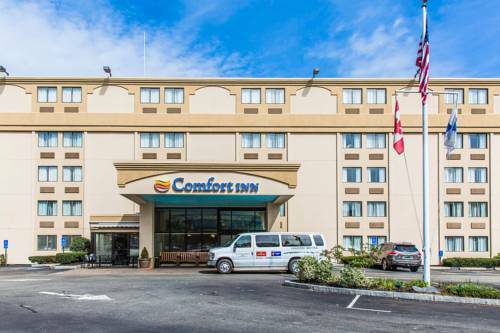 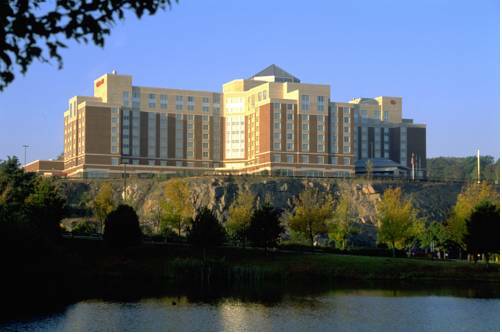 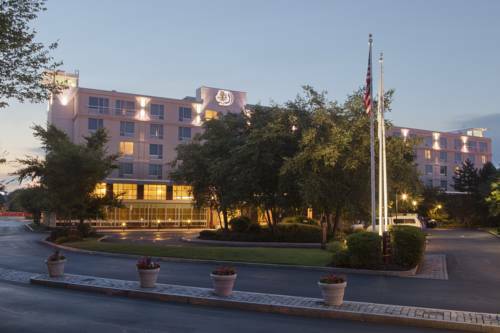 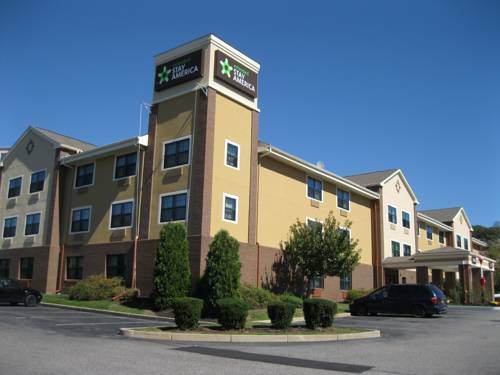 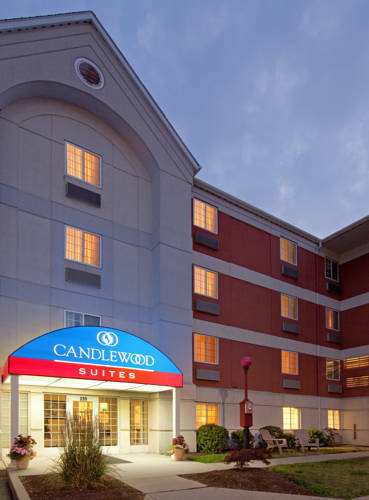 These are some other hotels near Extended Stay America - Boston - Braintree, Braintree. 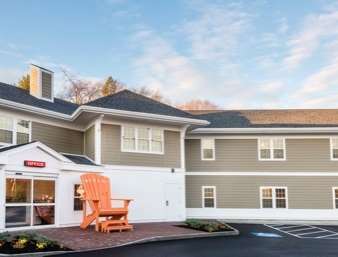 These outdoors activities are available near Extended Stay America - Boston - Braintree.